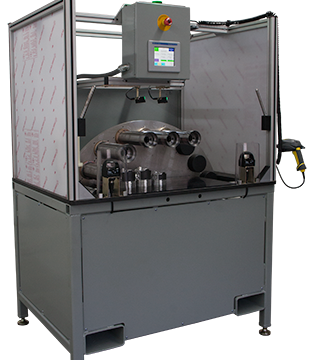 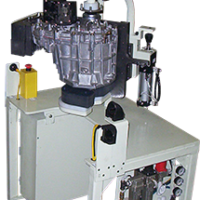 Cylinder Head Assembly Machine - Aura Systems Inc. 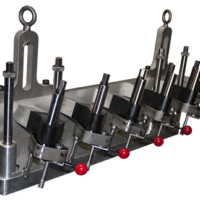 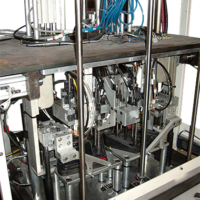 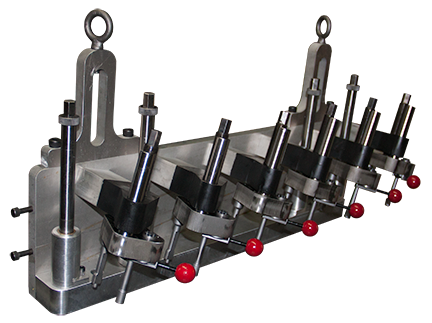 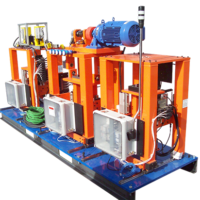 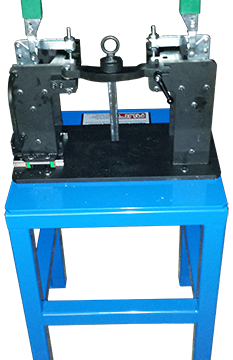 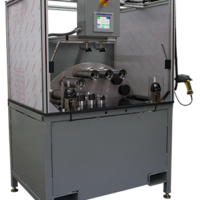 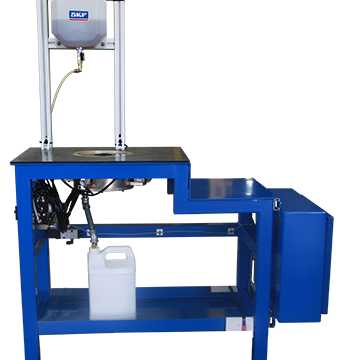 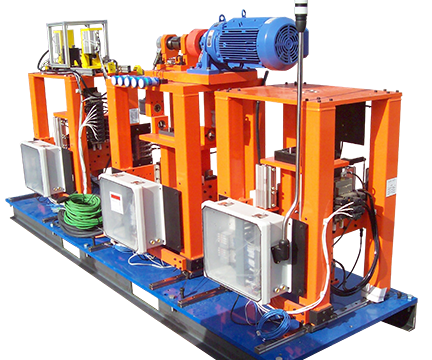 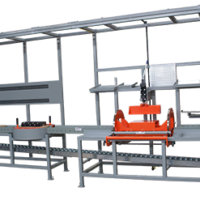 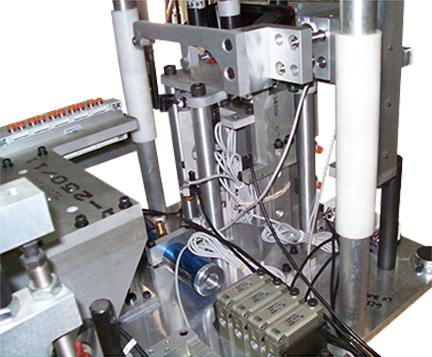 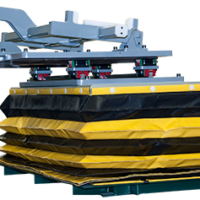 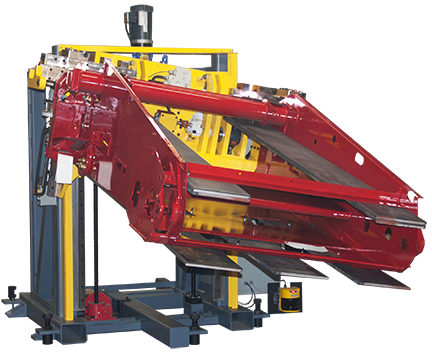 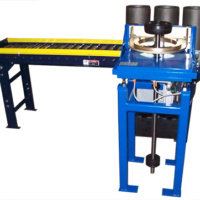 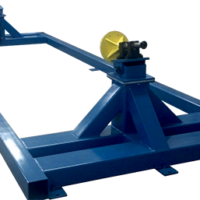 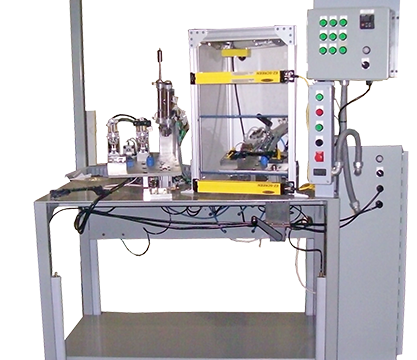 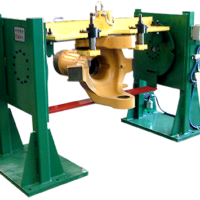 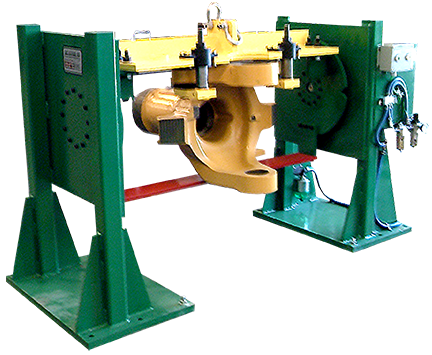 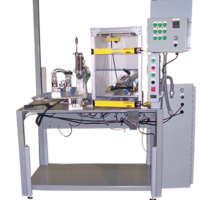 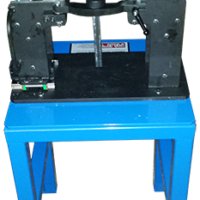 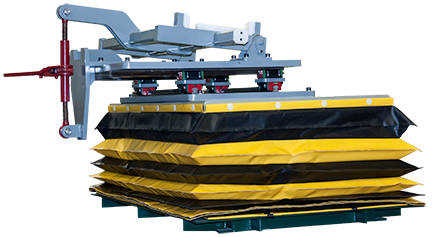 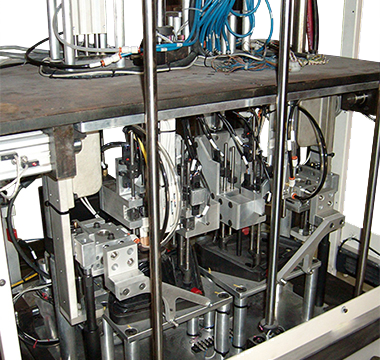 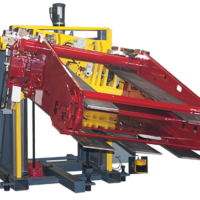 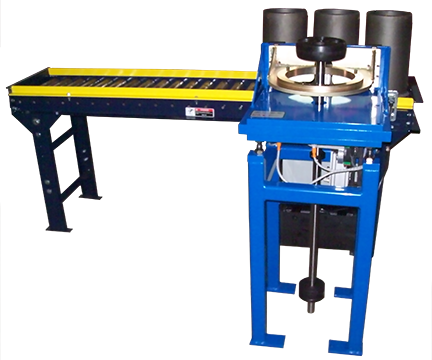 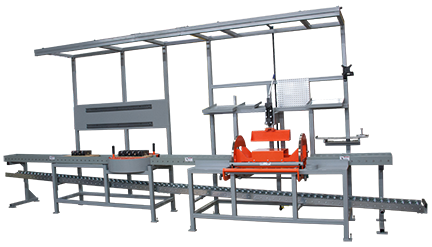 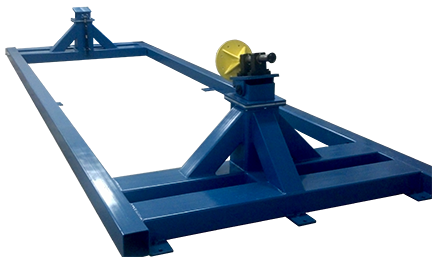 The Cylinder Head Assembly Machine provides ergonomic assistance to the operator by safely moving and rotating cylinder heads to be assembled on line. 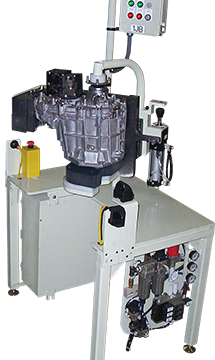 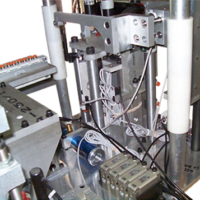 The Assembly Machine moves, inverts, and rotates cylinder heads, and compresses valve springs for ergonomic assembly of cylinder heads.